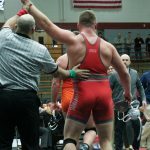 These were five words that Head Wrestling Coach Jason Warthan heard whispered from his Greyhound wrestlers as he walked around Nicoson Hall during the NCAA Division II Super Region 2 on Feb 24-25. 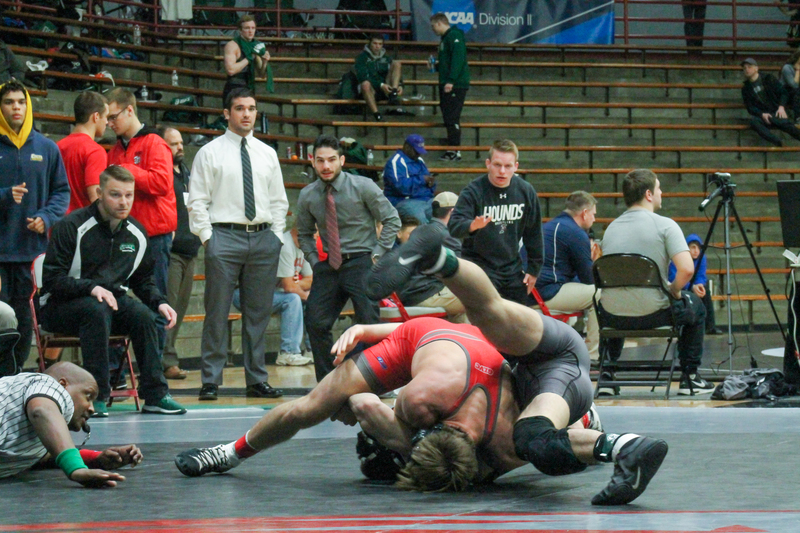 Having won the second regional championship in program history, the first being in 2014, the team also will send four wrestlers to the 2017 NCAA Division II Wrestling Championships. 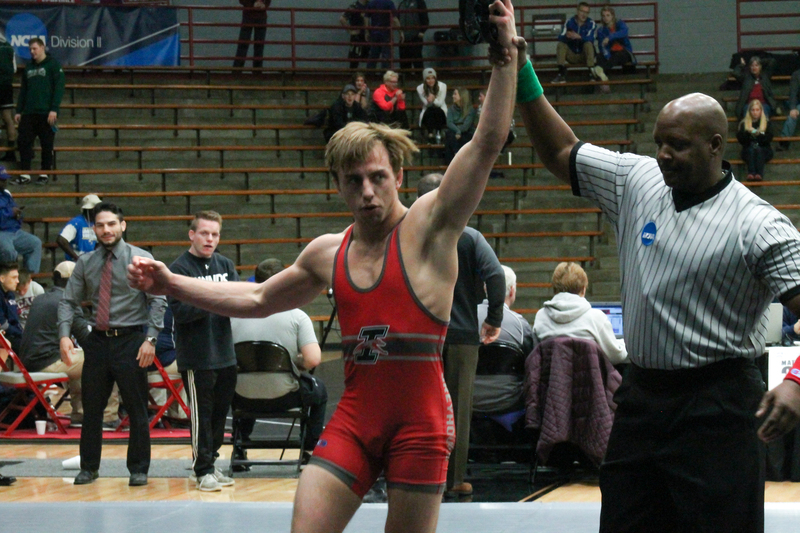 Freshman Ana Abduljelil, redshirt junior Nick Crume, redshirt sophomore Heath Lange and redshirt sophomore Dylan Faulkenberg will represent UIndy in the 125, 141, 157 and 285 weight classes, respectively. Warthan said that after a weekend of wrestling hard and seeing a successful end result, it is emotional. “It’s a culmination of the hard work they’ve put in all year, and I think everyone contributed to the championship. Everyone scored at least one point, so it’s special for sure,” he said. 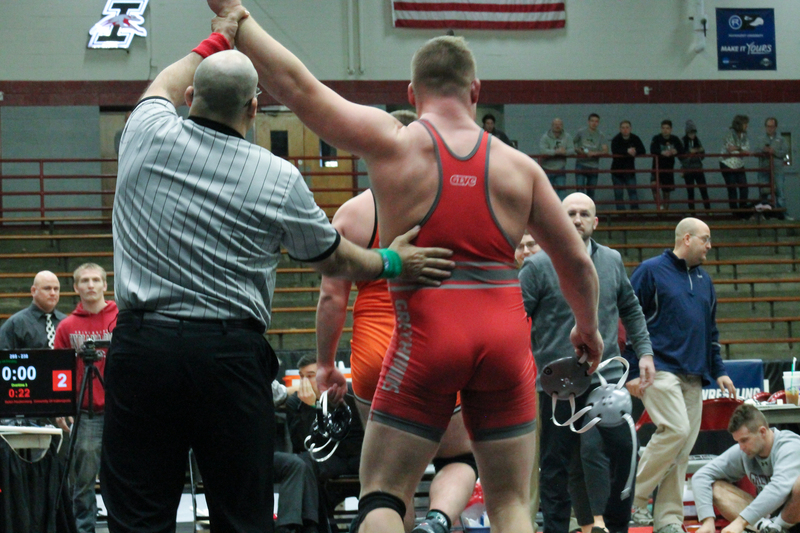 Faulkenberg also won regional runner-up in his weight class and will be making his second trip to Nationals. 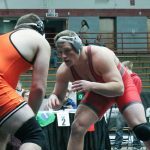 He stressed that each individual wrestler made a difference in the meet, despite some obstacles that the team faced. 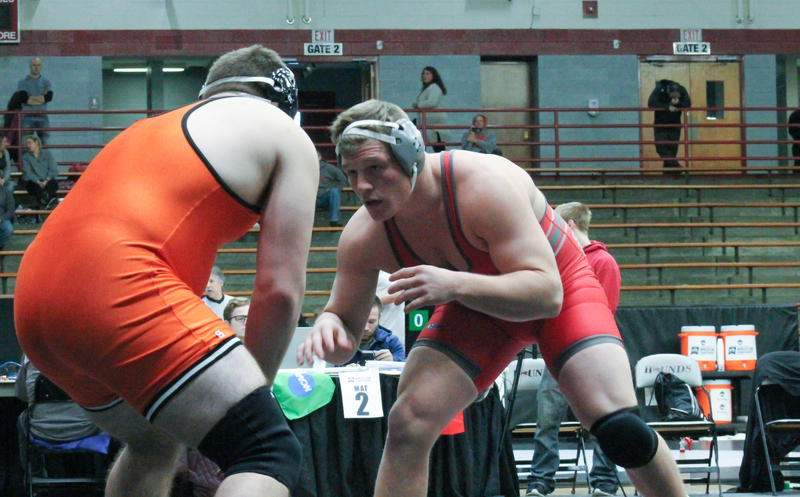 Faulkenberg earned his trip with a 2-1 win in the semifinals. 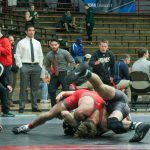 The scenario was much like the match to punch his ticket to the 2016 National championships, which went into three overtime matches. 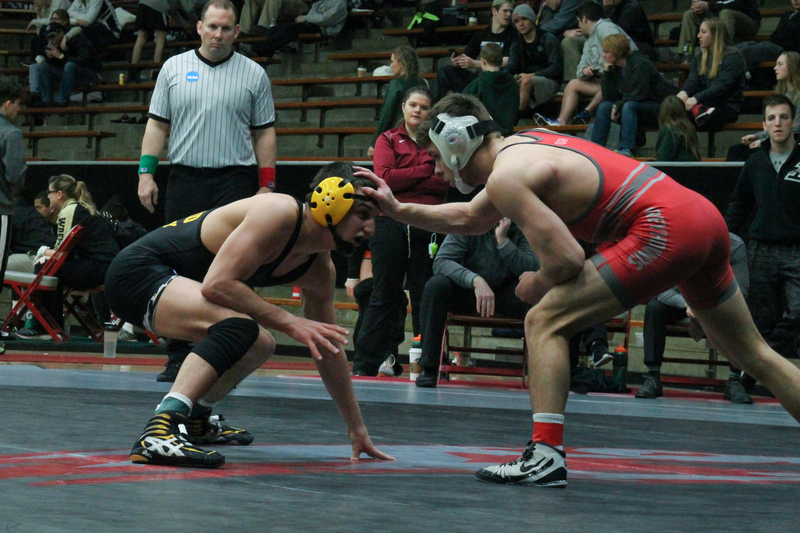 Lange also claimed runner-up in the 157 class and earned his first trip to Nationals. 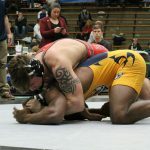 He was ecstatic about this achievement upon winning his semifinals match, during which he pinned his opponent in 1:22. 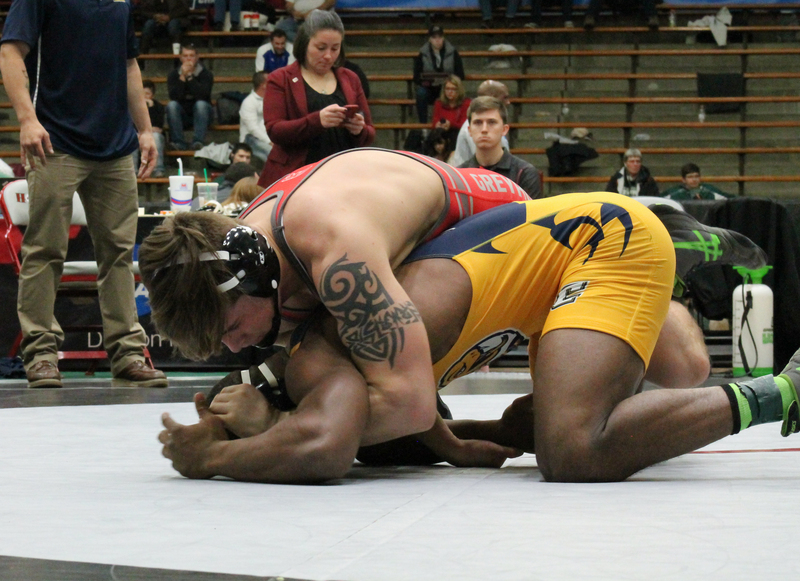 Abduljelil had to battle all day to earn his trip to Nationals for his first year of collegiate wrestling. 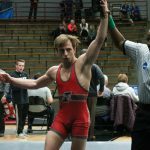 He opened up the day with a loss, won his second in the consolation semifinal, but fell in the third place match. 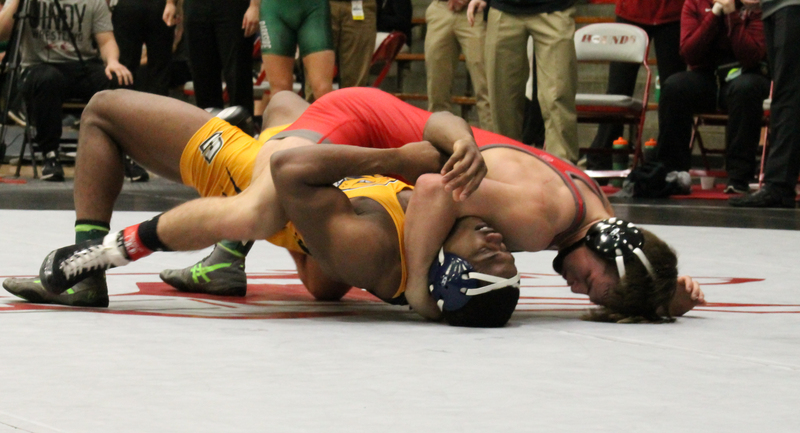 It took a 5-3 decision in his true fourth match to earn fourth place allowing him to continue on in the tournament. Abduljelil said his feelings were “through the roof,” and that it has been an amazing journey since joining the team this year. 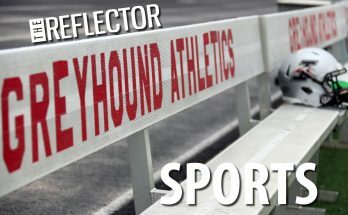 Crume was the lone Greyhound to win regionals in the 141 weight class, his second straight title, while also achieving his third trip to Nationals. And while he’s excited to make another appearance, he said he just wants to get the job done. “Those of us who want to be here come here every day and work our asses off. Everyone knows their job, and everyone knows their part, and we came and did just that,” he said. 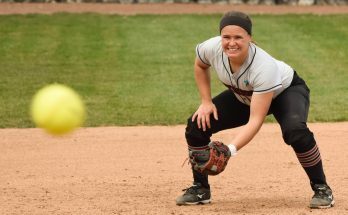 In addition to determination, Warthan said “commitment” could be used to describe the team’s work and season. Abduljelil, Crume, Lange and Faulkenberg will head to Birmingham, Ala. for the National Championships on March 10-11.